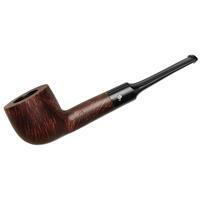 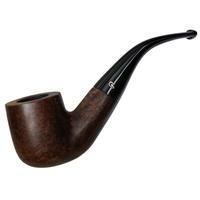 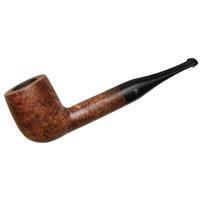 The Peterson "01" is the first shape in their lineup: a bent Pot as timeless as the marque itself. It's presented here in the Aran's warm, dark walnut stain and low-gloss finish without the usual nickel band practically ubiquitous to the line. 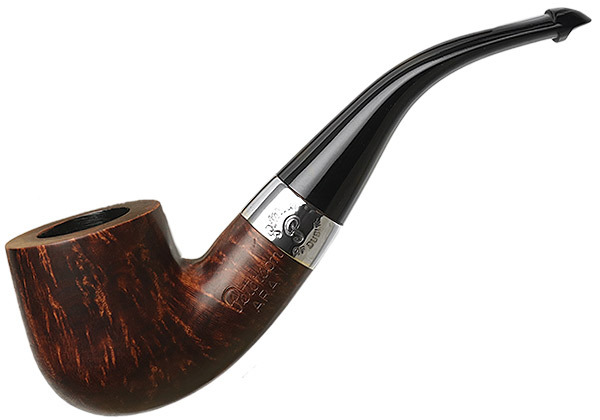 If you're looking for a more reserved presentation of one of the marque's most classic shapes, this is a great choice.